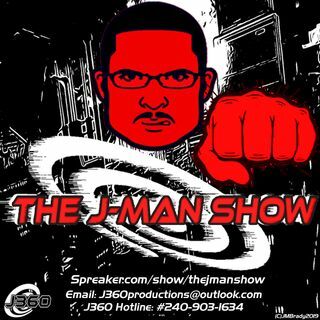 The J-Man Show is back and this time J discusses trends and Popularity and how it affects our society. He will talk about three different forms of Popularity from "General Popularity" "Fool's Popularity," and The ever elusive "Genuine Popularity." He'll expose why it can be a trap for many and how just being yourself along with acceptance of yourself can be all you need to survive in a toxic landscape. Finally J discusses "The Humble Effect" ... Maggiori informazioni an arrogant person's greatest nightmare.